In what appears to be an example of escalating gang violence, six men were found hanging from three separate bridges near the popular Mexican resort town of Los Cabos today. Though authorities have not released many details about what happened to the men, Reuters reported that drug gangs are known to hang the bodies of their murder victims in public to intimidate rivals. Two of the bodies were found hanging from an overpass on the highway to the airport in La Paz, two more were found hanging from an overpass on the highway at Misiones in Cabo San Lucas and the final two were discovered on the highway leading to San Jose del Cabo’s airport, Mexico News Daily reported. Gang violence has soared in Baja California Sur, according to various news reports. During the first nine months of the year, there were 451 murders in the region, making it the most violent year on record. Just last week, the Los Cabos police chief Juan Manuel Mayorga was shot dead, according to Reuters. Mexico as a whole is also experiencing its most violent year since record-keeping began. This increase is due in large part to the rise of the Jalisco New Generation Cartel, one of the country’s most powerful gangs. Narco signs found with the bodies seemed to tie the murders to the Guzmanes or Tegoripenos gang, according to Mexico News Daily. The gang’s messages have been showing up with increasing frequency in the region over the past few months. Rodrigo Esponda, managing director of the Los Cabos Tourism Board told TravelPulse that the destination remains a safe and secure place to visit for Americans, Mexicans and visitors from around the world. “Security is a priority for the destination and we have taken specific actions and efforts to intensify security,” he said. 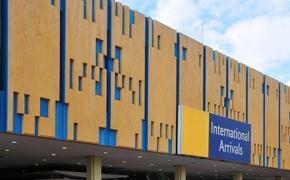 The destination has invested $47 million to increase and upgrade its various security measures this year. As part of what Esponda described as a five-point action plan, the destination is working with state, local and federal authorities to build a new marine headquarters that will include cameras monitoring all of Los Cabos. In 2018, some 200 new police personnel will also be added to the ranks protecting Los Cabos. 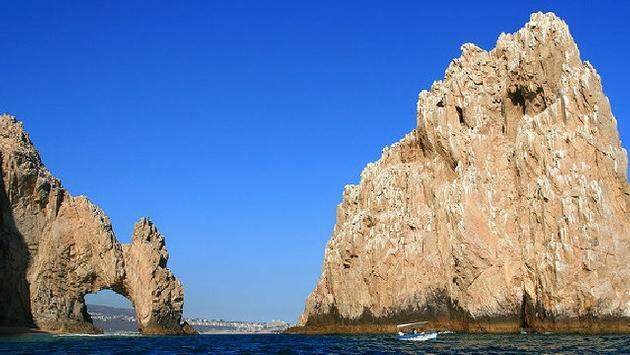 Los Cabos welcomes about two million visitors annually, according to the tourism board.